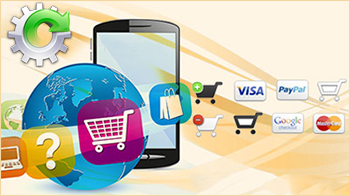 We can Create variety of Ecommerce Shopping Cart (Ready Made/Customized) Website/Portal (B2B & B2C) for all business model and under all budgets including payment Gateway Documentation & Integration. 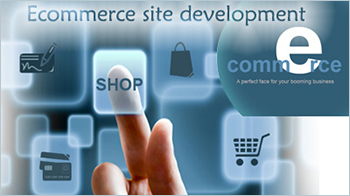 We take care of existing Ecommerce System for their support, upgradation, maintenance, bugs resolution, features modifications, daily product feeding, shopping cart web optimization for keywords etc. We also create various security levels to the users and hackers to overcome the difficulty of loosing money and data of customers. 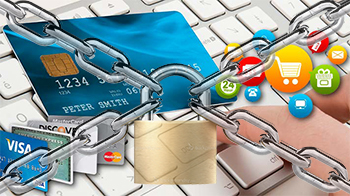 We also do security check of working ecommerce systems on routine basis.